Garage door springs need good services and definitely professional hands. 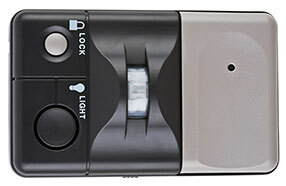 On the one hand, they wear down faster than other garage door parts and consequently they need services often. In most cases, springs are designed to last for approximately thirty thousand cycles and so they must be replaced before they snap. On the other hand, servicing torsion and extension springs is a professional's work since springs can be extremely dangerous. Despite our excellent training and knowledge of all types of spring systems, we are still extremely cautious when we service them. This is one of the strictest policies of Garage Door Repair Mission Viejo. We know, for example, how to wind the torsion spring without standing exactly face to face with it since this is one of the most common reasons for severe injuries. 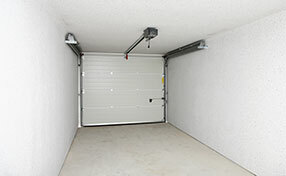 We consider springs the most important part of garage doors. After all, they do ninety percent of the work and that's why our technicians are fully knowledgeable of all springs. We install, replace, adjust and repair them. In case of emergencies, we offer fast services. We are particularly careful with spring replacement and installation. 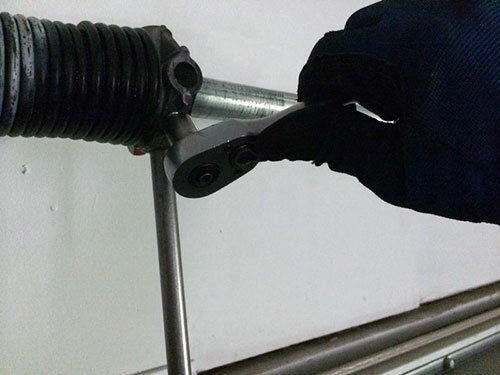 Surely, we replace both extension garage door springs and not only one for greater balance. We make sure our customers get the right springs and of the right measurement. We remove the old springs with great attention and install the new ones with precision making sure the extension springs also have safety cables. Our garage door repair specialists fix spring problems immediately. 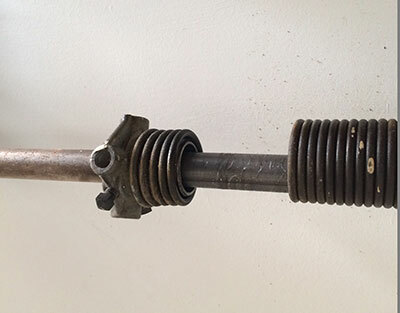 Our repairs also include the parts interconnected with the springs. We never fail to check and possibly replace the pulley when we replace the extension springs. We also check the cables, the drums and the garage door bearings. When all parts are in good condition, the spring system will work perfectly. Call us for spring services!